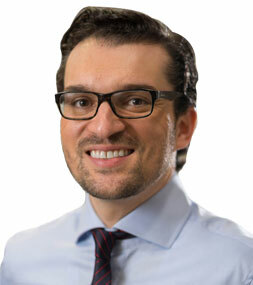 Dr. Julian Escobar Board Certified in Obstetrics & Gynecology, and Reproductive Endocrinology & Infertility. Dr. Escobar is board certified in both Reproductive Endocrinology & Infertility and Obstetrics & Gynecology. After attending high school in the DFW, he graduated with high honors in Genetics from the University of Georgia and was subsequently awarded prestigious research fellowships at the National Institutes of Health and Harvard Medical School. He then obtained his medical degree from the University of Pittsburgh School of Medicine and completed his OBGYN residency at Northwestern University in Chicago. He later relocated back to Dallas to pursue fellowship training in Reproductive Endocrinology and Infertility at UT Southwestern Medical Center. 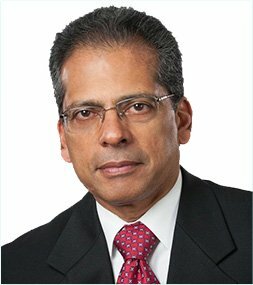 Dr. Escobar has conducted research in various areas of reproduction, including decreased ovarian reserve, hormone production in pregnancy, polycystic ovarian syndrome, assisted reproductive technologies, and reproductive surgical techniques. He has presented his findings at national scientific meetings and in prominent peer-reviewed journals. Dr. Escobar has a special interest in minimally invasive surgery and reproductive microsurgical technique for tubal ligation reversal and outpatient correction of abnormalities of the uterus, tubes and ovaries. He also specializes in all aspect of assisted reproductive technologies. Dr. Escobar has been awarded the Rising Star Award by Texas Monthly Magazine, and selected as a Best Doctor in Infertility by Dallas Magazine. He has lived in several Latin American countries and is completely fluent in Spanish.